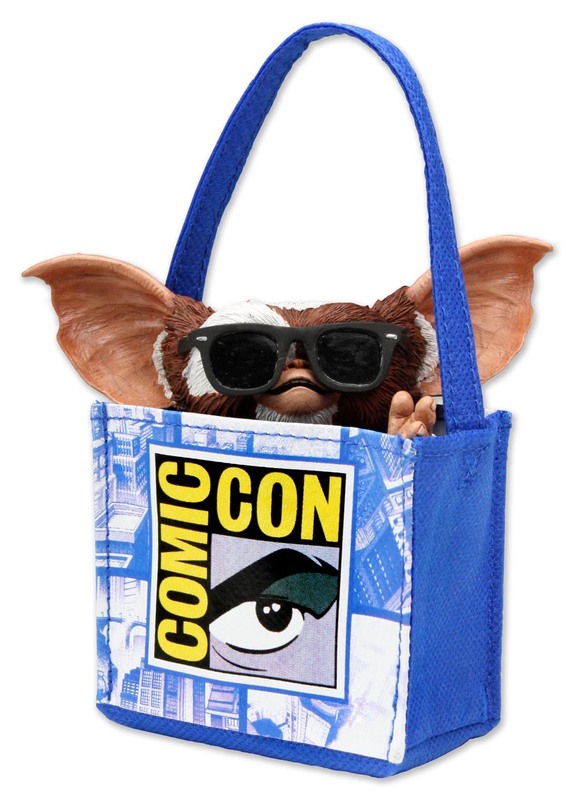 NECA’s Twitpic has revealed a new San Diego Comic-Con 2011 Exclusive. 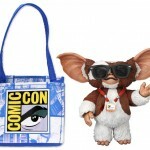 This year you will be able to get an exclusive Gremlins Gizmo. 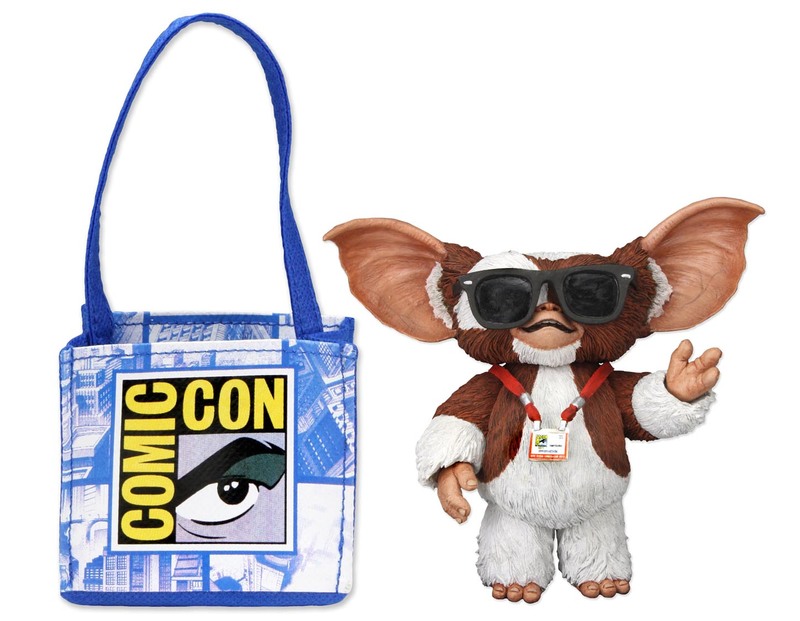 Gizmo will come with removable sunglasses, a lanyard and a SDCC11 tote bag. See a couple of photos by clickign the headline of the story. Remember to stick with Toyark during San Diego Comic-Con 2011 as we cover the toy news from top to bottom.